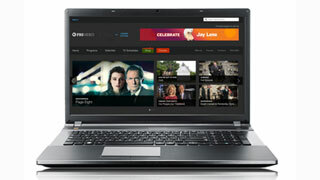 Watch award-winning PBS programming and MPT's locally produced shows on your computer desktop, mobile devices and OTT connected TV systems. The MPT App allows you to watch PBS and MPT programs on-demand, view the live program schedule and explore additional content on Apple devices. The MPT App allows you to watch PBS and MPT programs on-demand, view the live program schedule and explore additional content on Android devices. 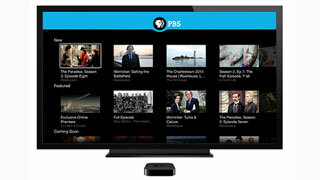 Watch your favorite PBS and MPT programs online, free and on-demand. Watch PBS and MPT programs using this innovative way to connect with your screen, along with a smart use of Siri to search for something to watch. Watch PBS and MPT programs combined with innovative features like unbiased search and the Roku Feed, putting choice and control back in the hands of people who love TV. 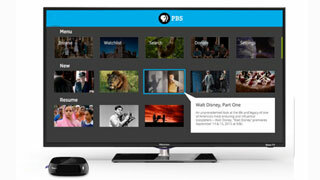 An Amazon Fire TV box is an easy way to access your favorite PBS and MPT programs. 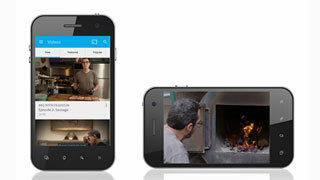 With voice search, simply say the name of what you want to watch and start enjoying in seconds. 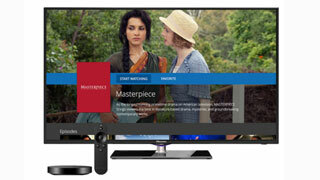 With Android TV, watch the PBS and MPT content you love—all experienced from the comfort of your couch.